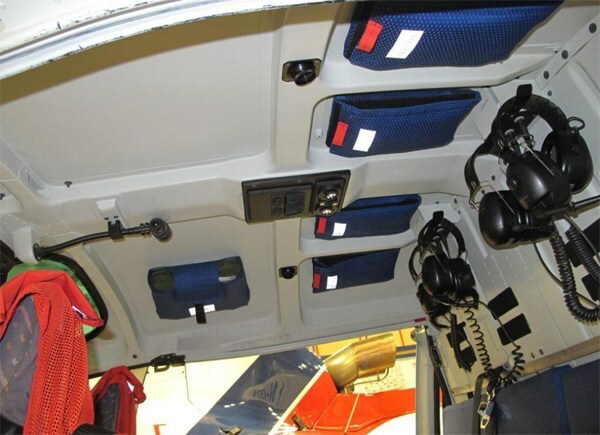 AIRLIFT AS' Part 21 approved Design Office has recently developed different minor changes for the installation of holders for both life vests and first aid kits for the Eurocopter AS350 series that meet JAR-OPS 3 requirements. The change can be extended to other helicopters types on request. Our Design Office is now able to offer both life vest and first aid kit holders (produced under Part-21G POA and delivered with EASA Form 1) as well as installation documentation (EASA approved under EASA.21J.315).